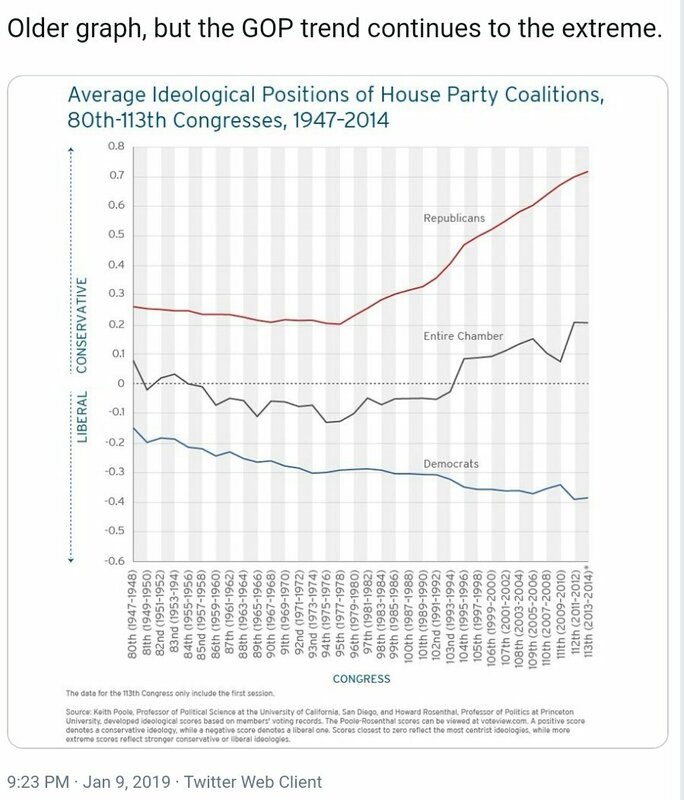 I'm astounded that more don't realize Trump is merely symptomatic of what the GOP has become. He's a figurehead, important to understand! 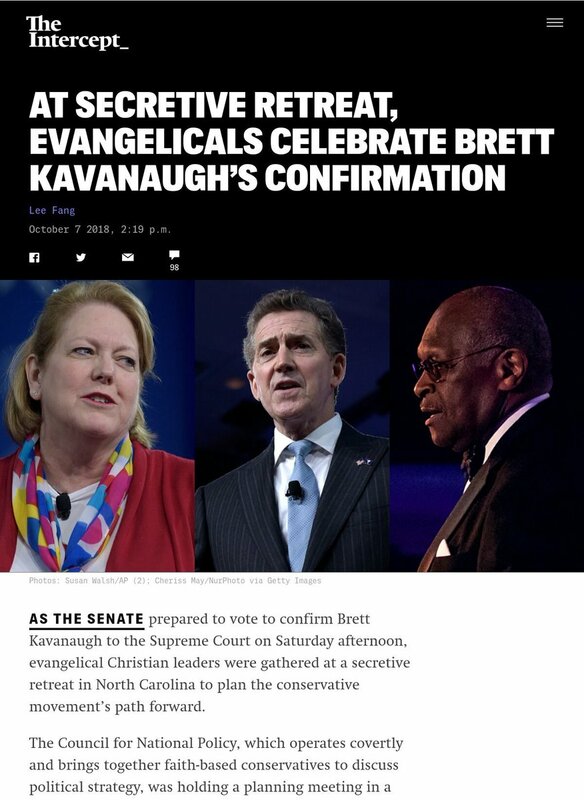 They're behind the extremist judges like Kavanaugh. 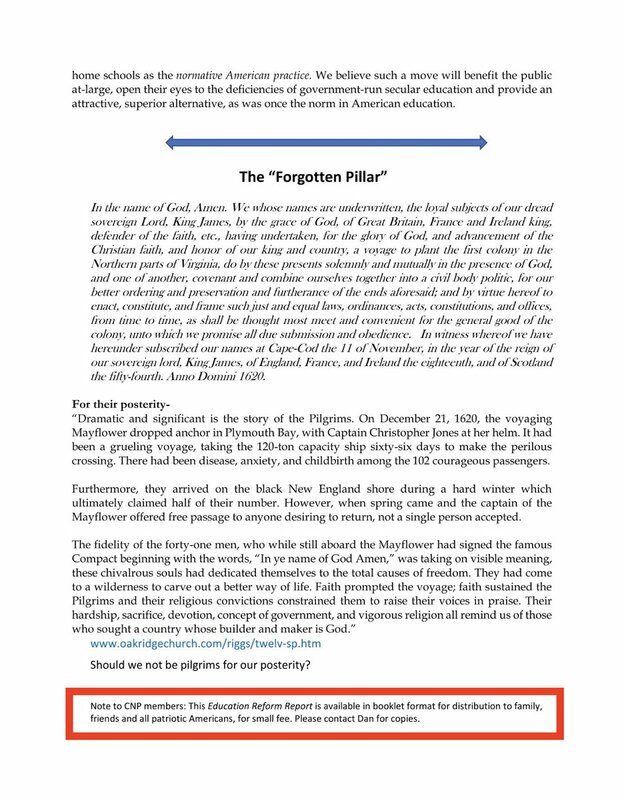 Have you heard of The Federalist Society? the Judicial Crisis Network? 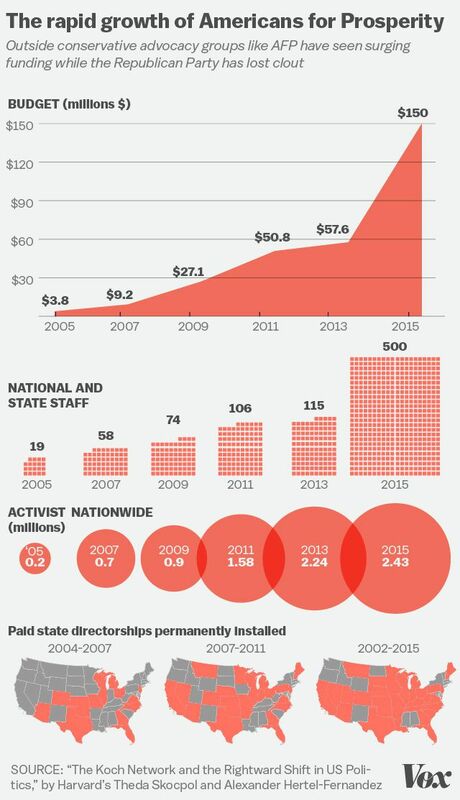 Judicial Watch? 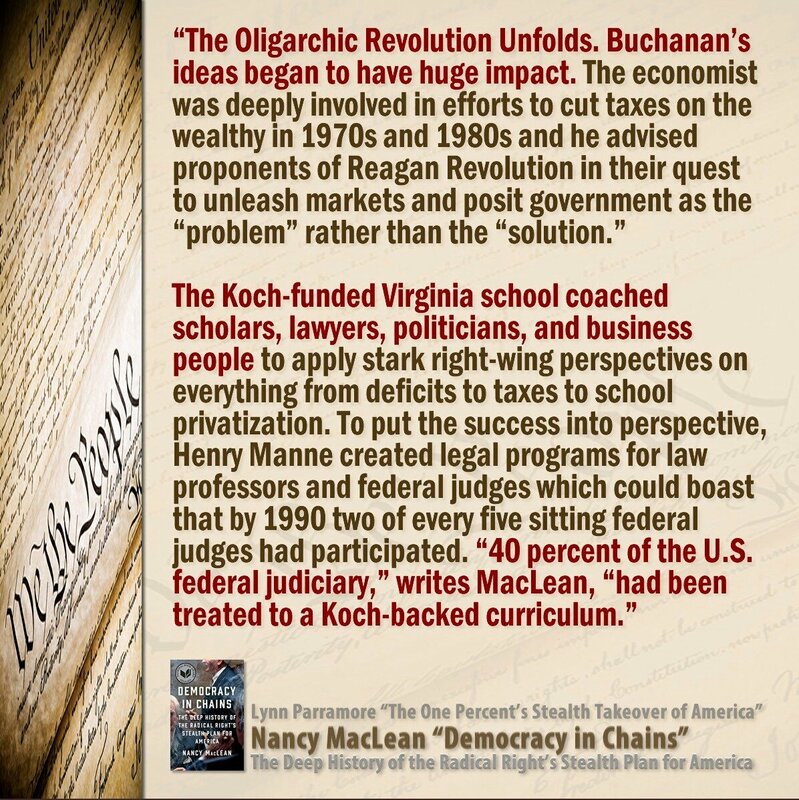 Those are Koch and #CNP organizations. 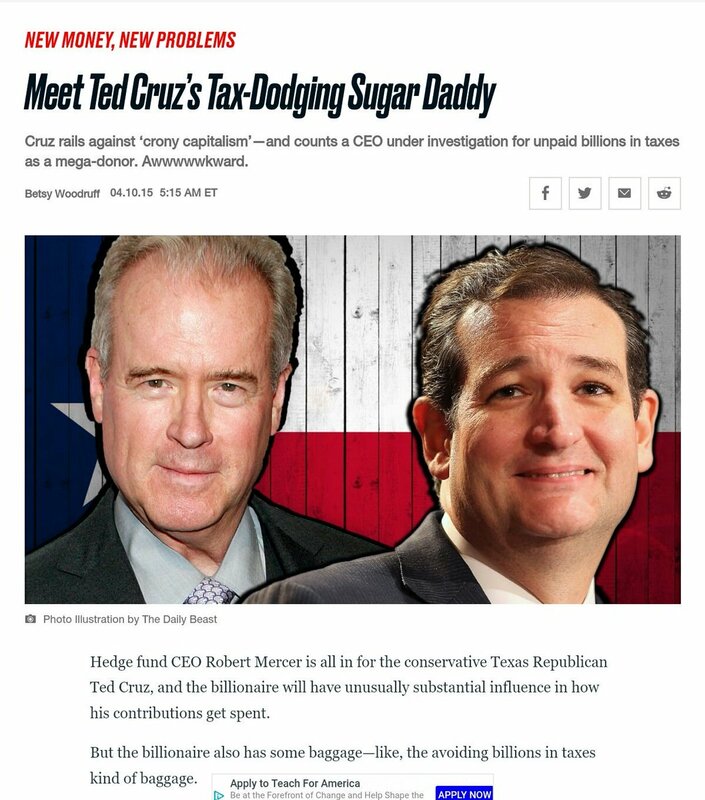 The Mercers - with major ties to #CNP - backed Cruz for President, then Trump. 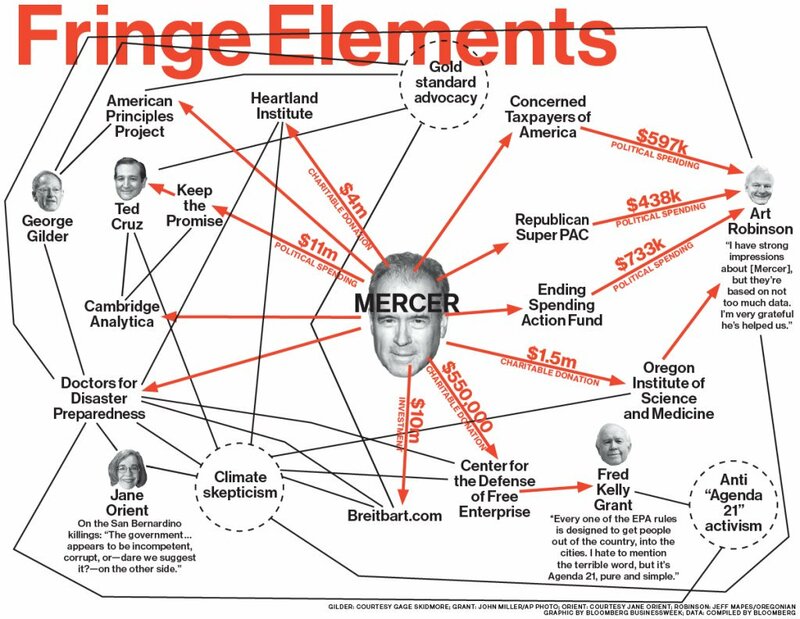 They also have stakes in Cambridge Analytica and apparently Breitbart per chart. Rebekah Mercer connected Bannon with Trump. Matt Gaetz was elected to his second term in the U.S. House of Representatives. He previously served in the Florida state House of Representatives." "Gaetz invited Chuck Johnson, a white nationalist “Trump Troll,” to Trump’s State of the Union address in January 2018. Johnson is a Holocaust denier who developed WeSearchr, a payment platform for racist “alt-right” crowdfunding." Erik Prince (of Blackwater fame), in an interview with Breitbart, "revealed that he had 'insider knowledge' of why Comey dropped his bombshell" regarding Hillary Clinton's email when he did. Prince claimed that there was evidence of criminal activity among Clinton's emails, and "that the NYPD turned their findings over to the FBI and gave Comey an ultimatum–reopen the investigation, or we will hold a press conference of our own to announce a pile of arrests." 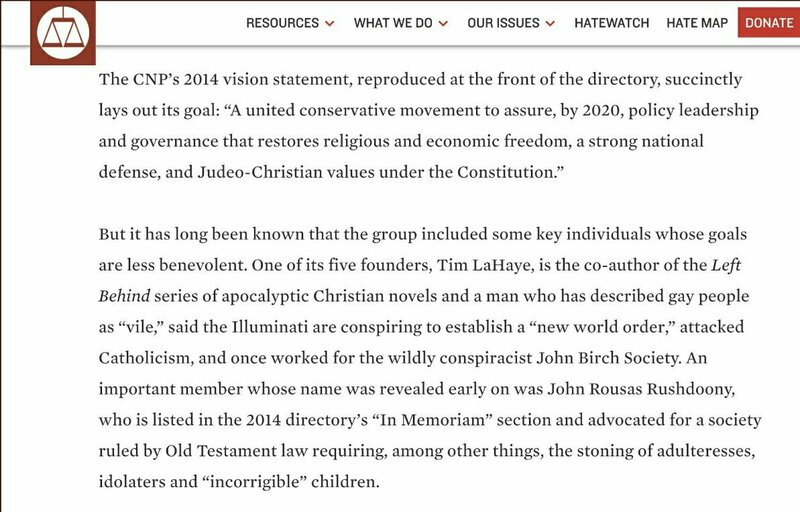 1/"According to the Southern Poverty Law Center (SPLC), the CNP mixes 'ostensibly mainstream conservatives with far-right and extremist ideologues,' including hate groups like the League of the South." 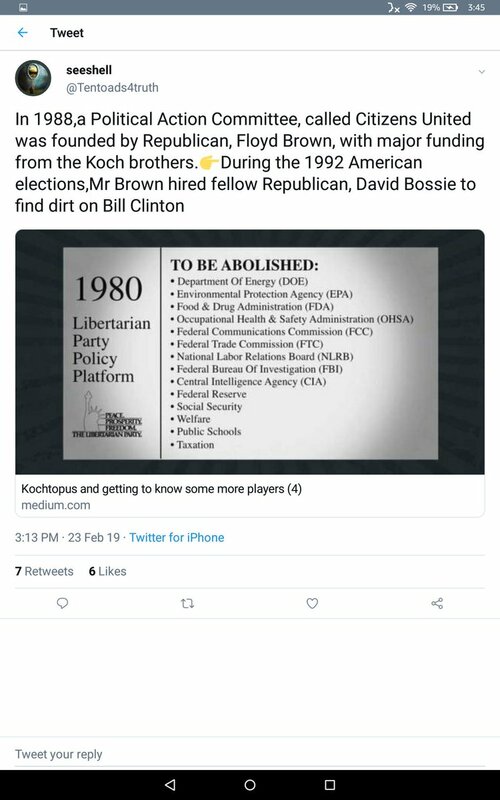 2/"Many Koch network figures have been active members and officers in the Council for National Policy, several of whom served on CNP's Board of Governors alongside the League of the South’s Michael Peroutka (such as Americans for Prosperity president Tim Phillips..."
3/"From the top-down, Koch’s political operation is full of ties to white supremacy and hate groups. As evidenced by Marshall DeRosa, these ties also exist from the bottom-up." 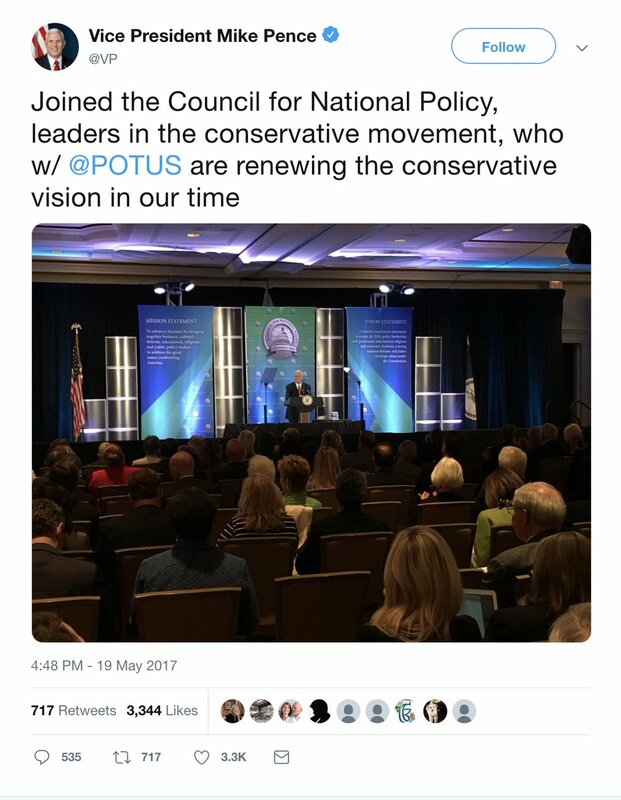 The Council for National Policy (#CNP) is an umbrella organization & networking group for social conservative activists in the United States.The Nation has called it a secretive organization. 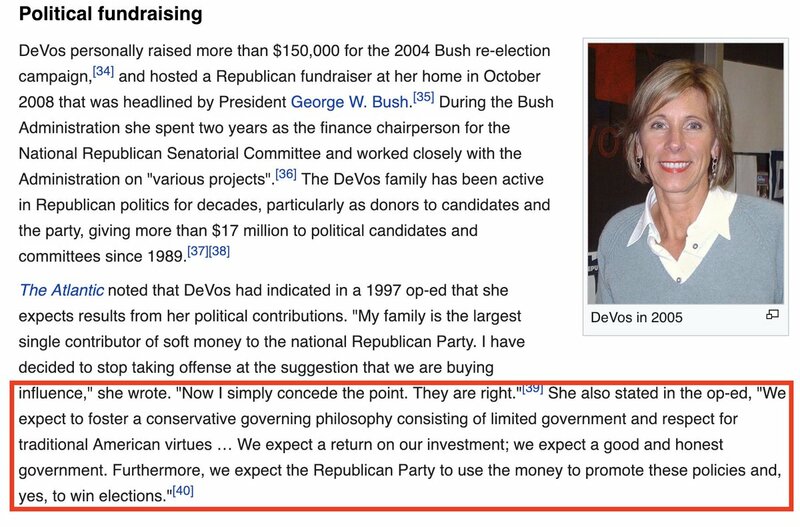 It connects wealthy right-wing donors w/ top conservatives. 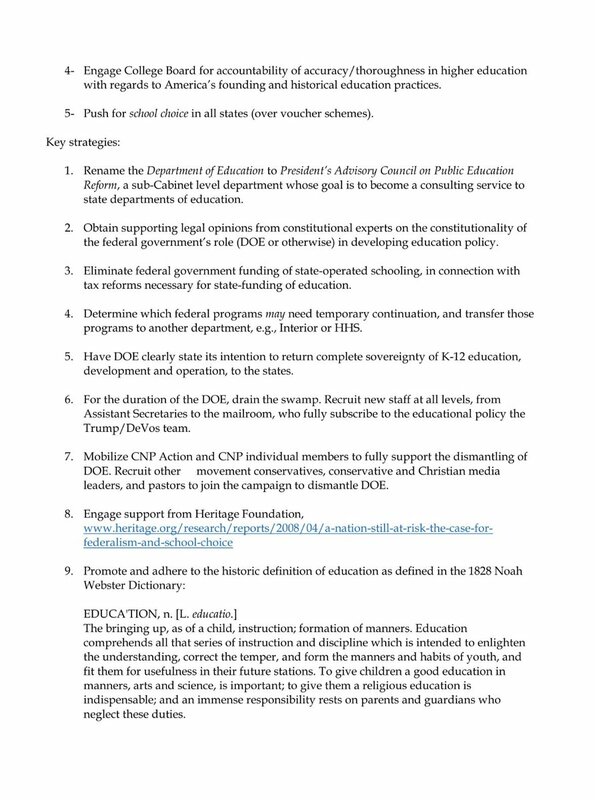 Here's what the #CNP has planned for education in the United States. 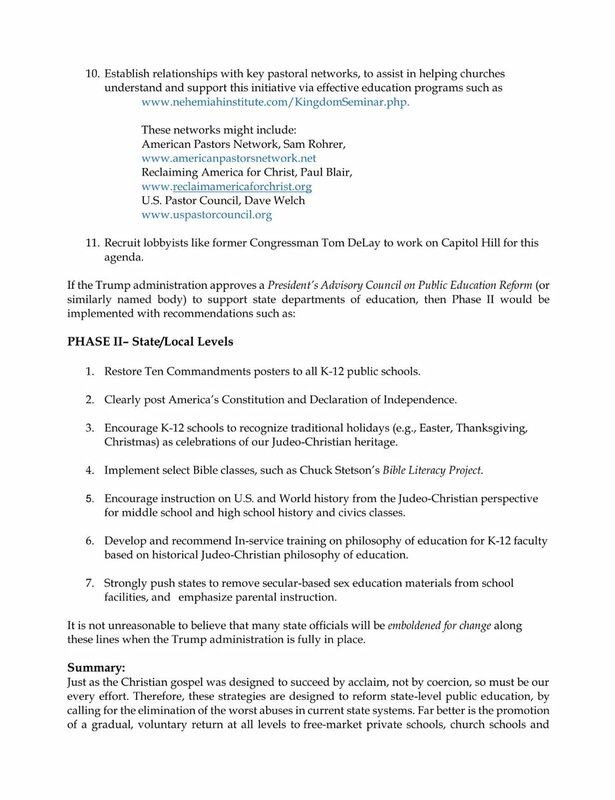 With the Heritage Foundation's support, of course. Source valeriehowlandblog.wordpress.com/2017/02/01/how… (near the bottom).